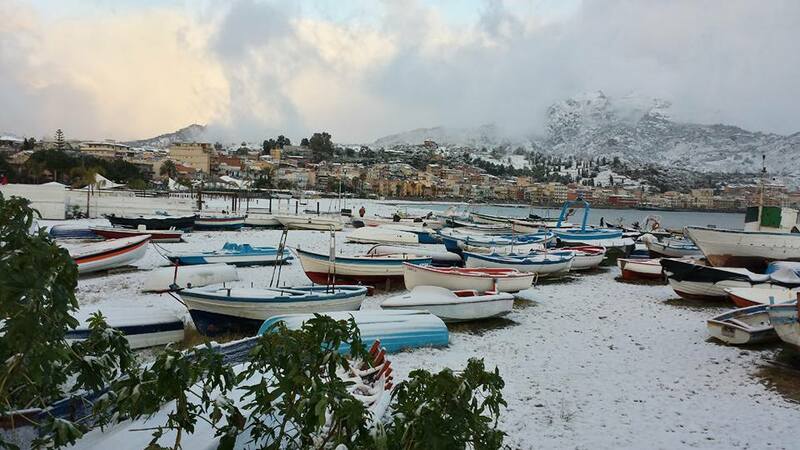 Sicily might be famous for sun and sandy beaches, but on Epiphany night we awoke to the sight of the island covered in snow. 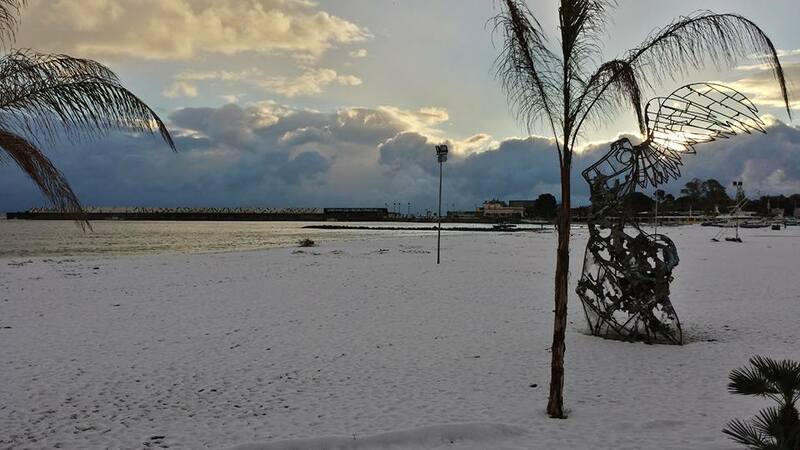 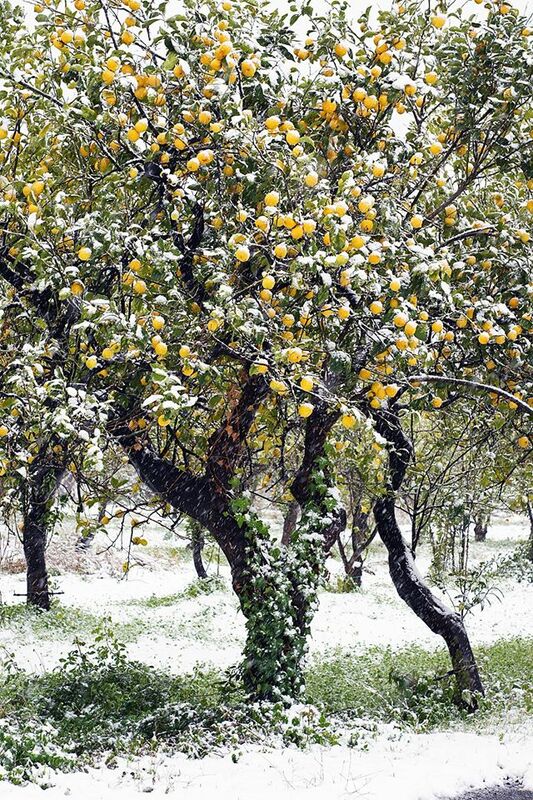 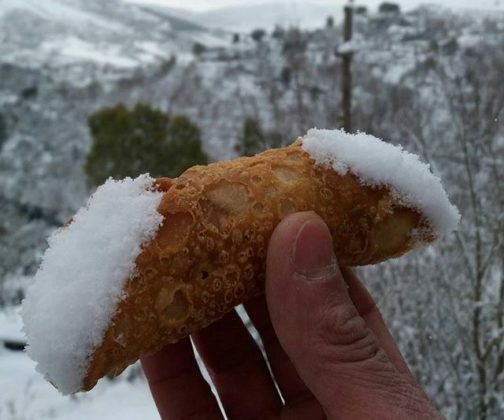 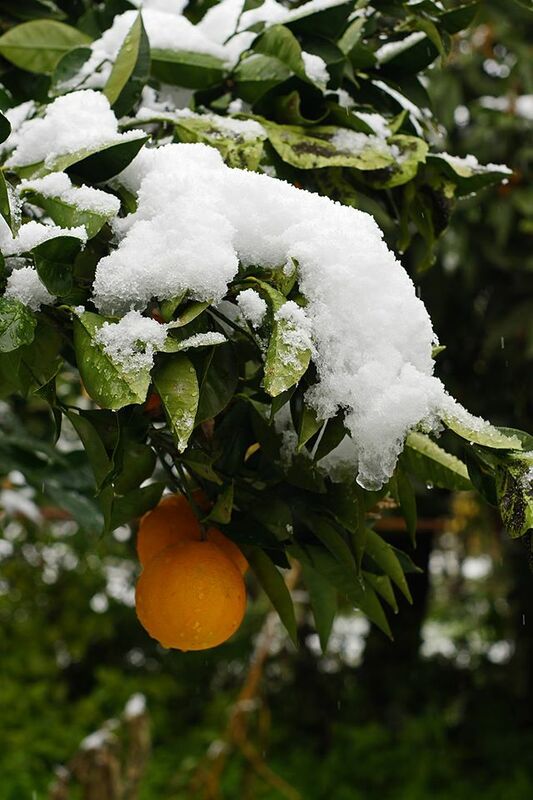 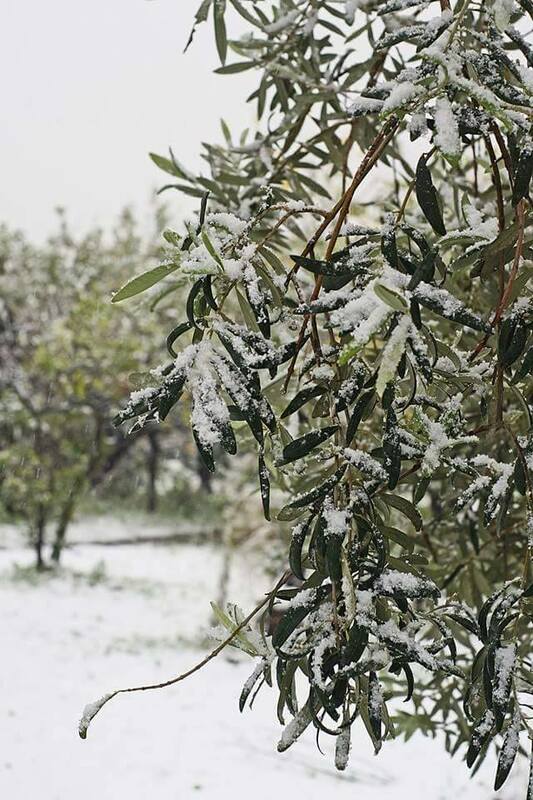 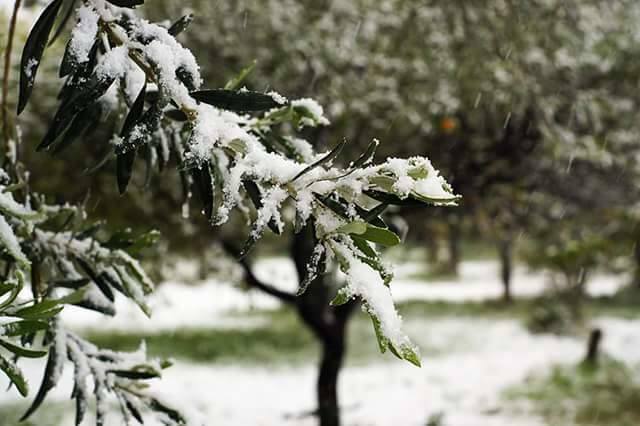 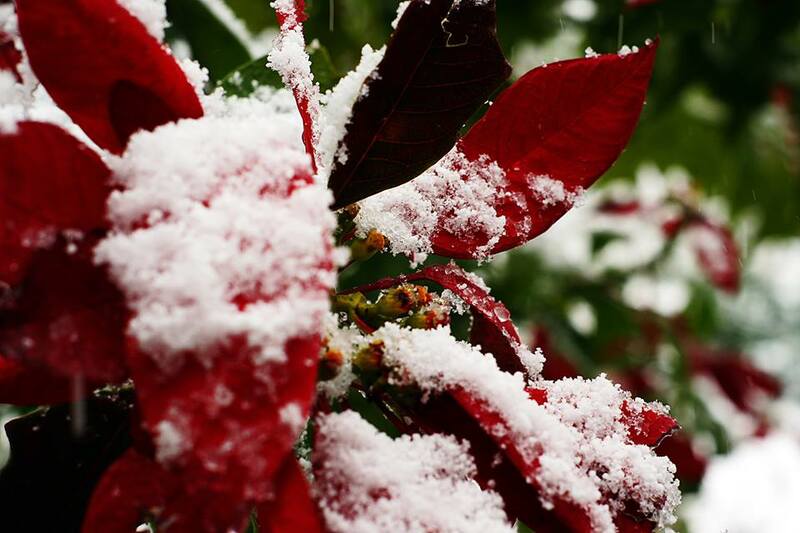 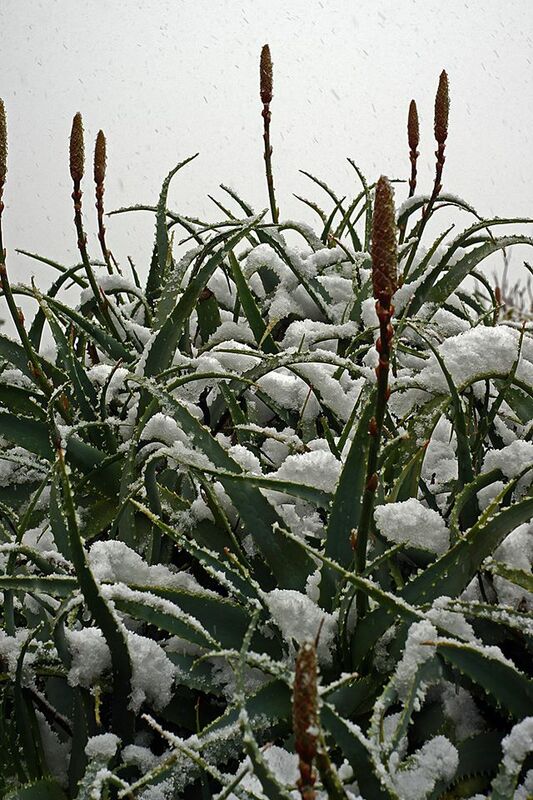 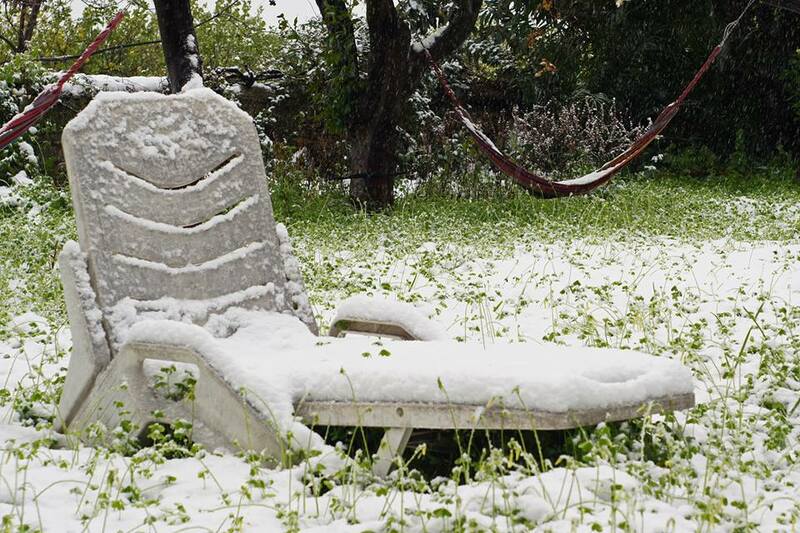 Snow fell on Friday Night and Saturday all day, leaving Mount Etna and surrounding Messina covered in the white stuff, along with several other towns, villages and the beaches! 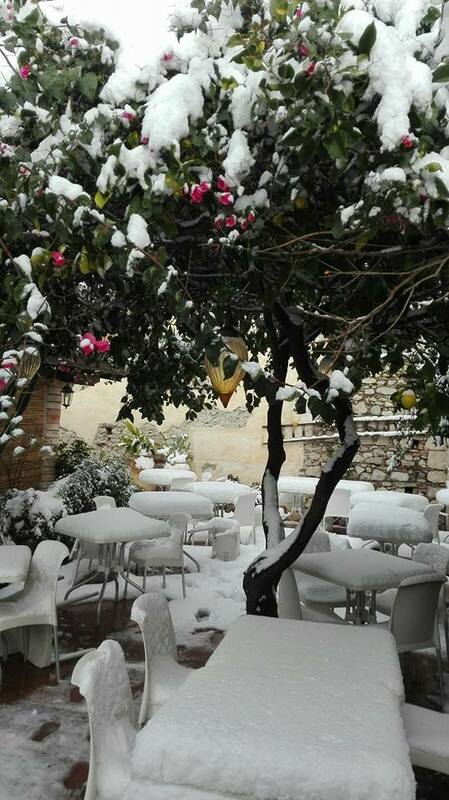 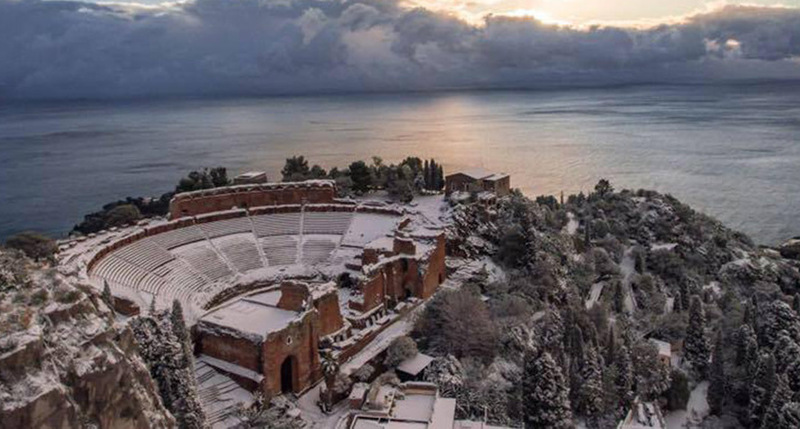 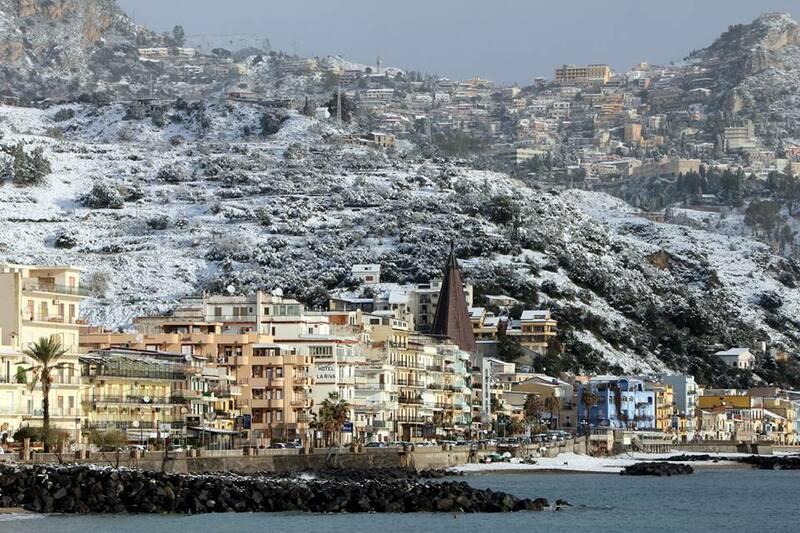 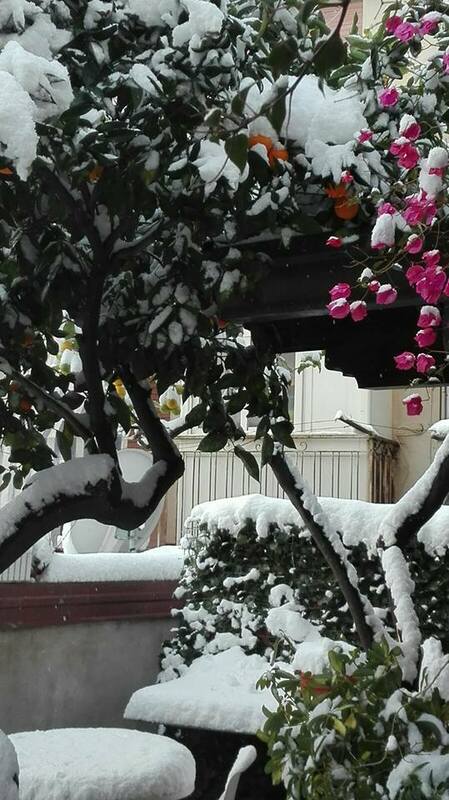 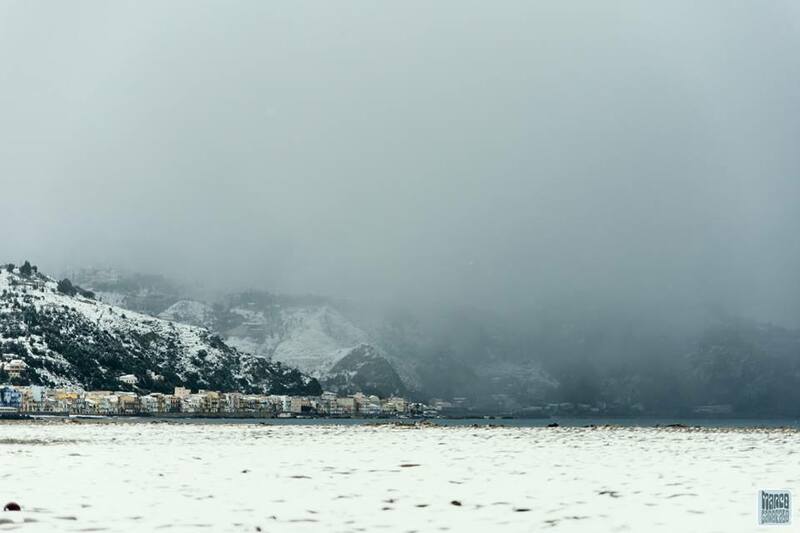 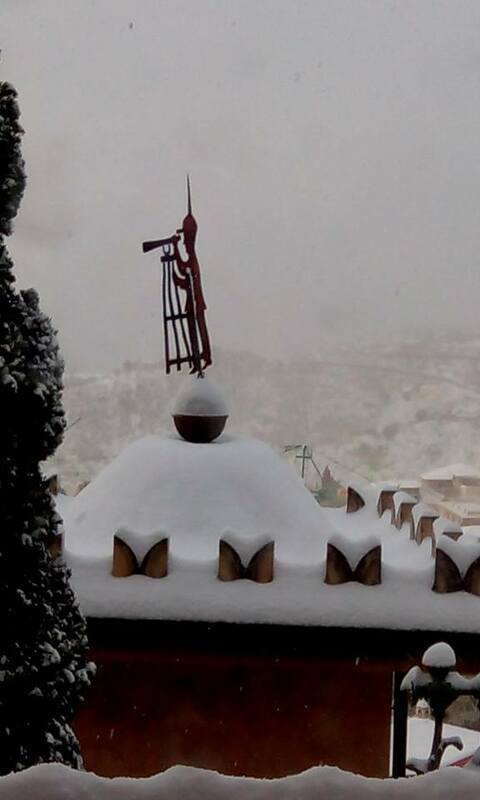 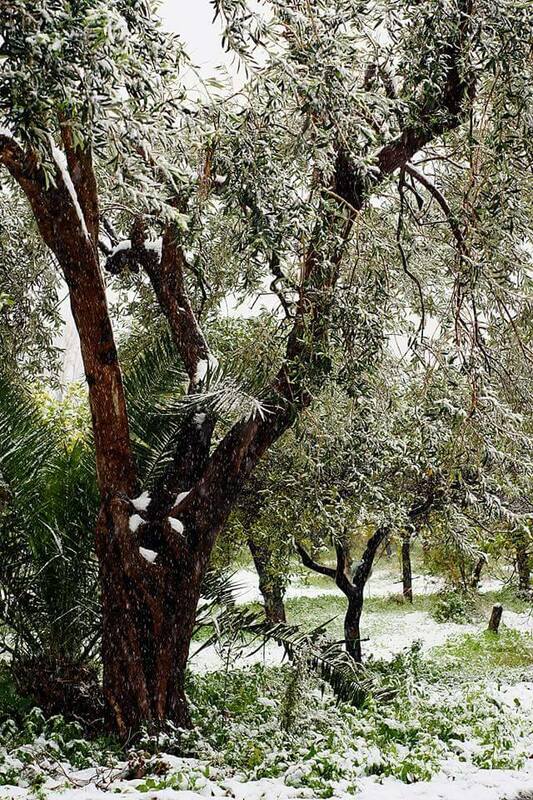 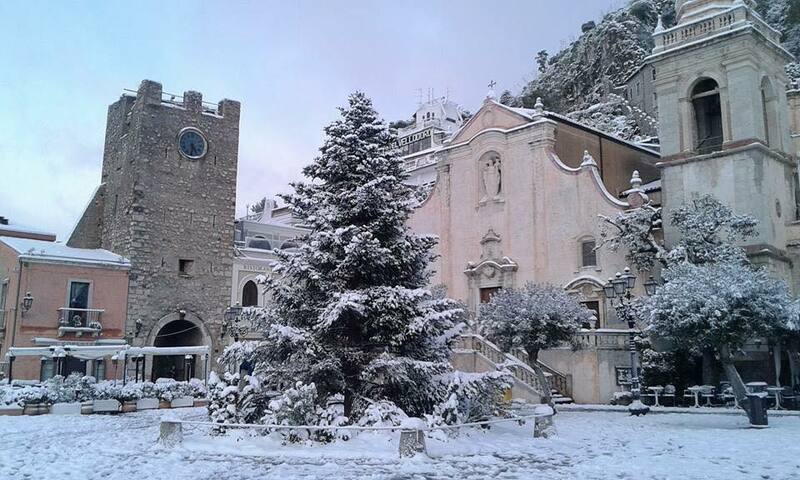 Taormina and Giardini Naxos was covered by snow for two day creating unexpected landscapes and lots of fun! 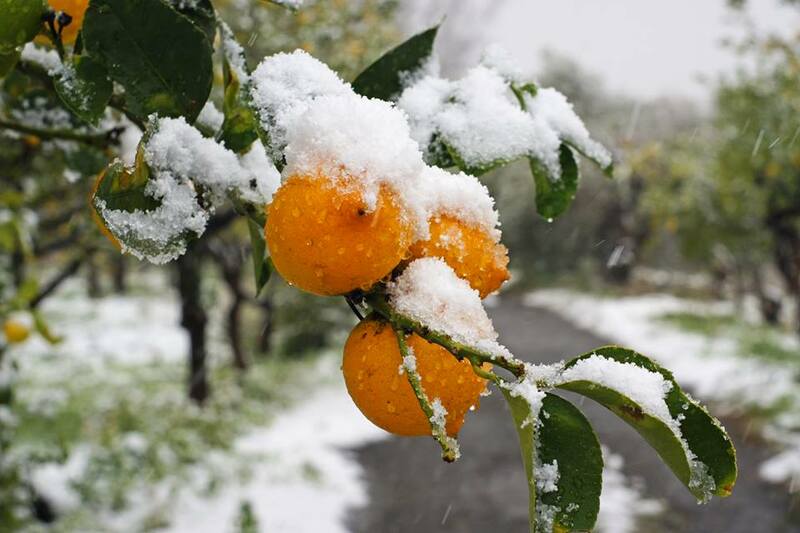 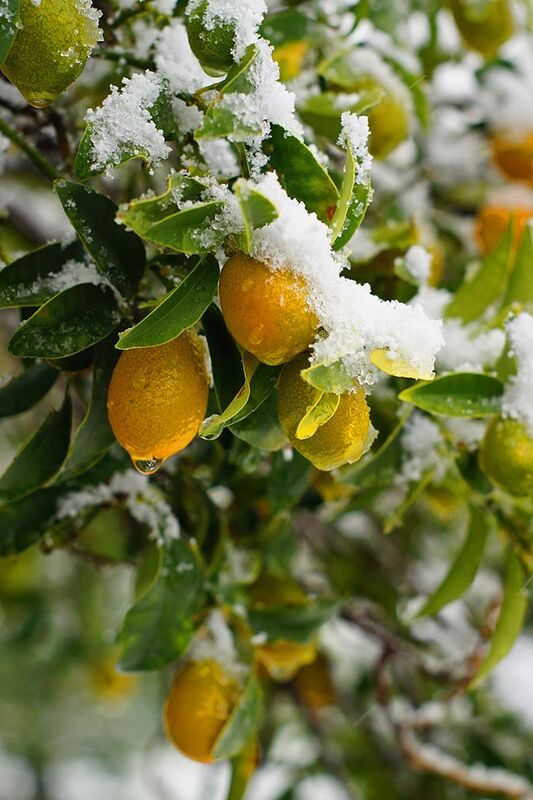 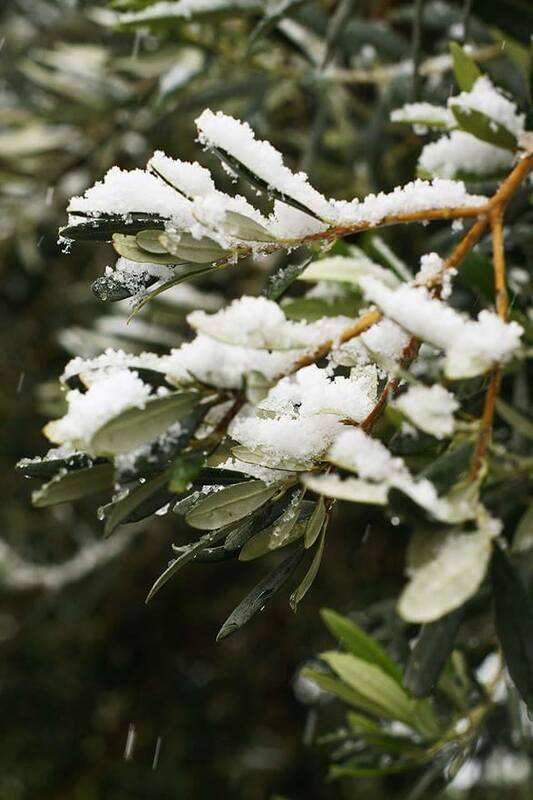 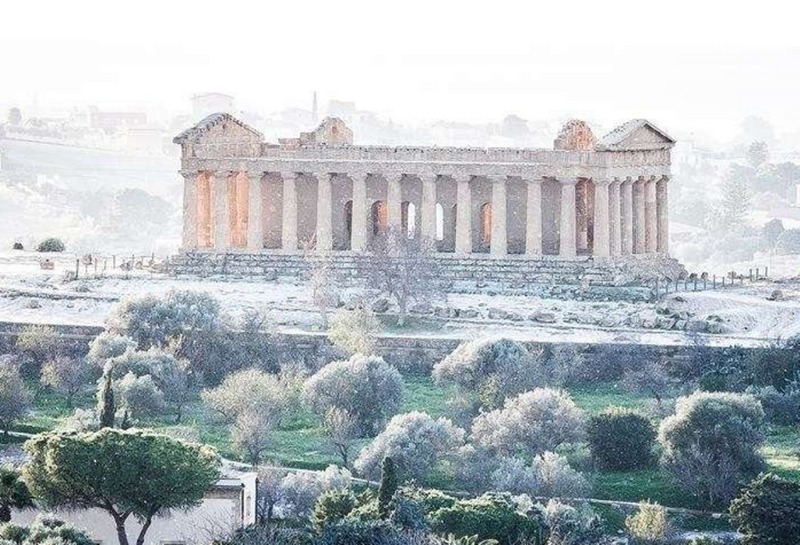 This is the unexpected sicilian winter side! 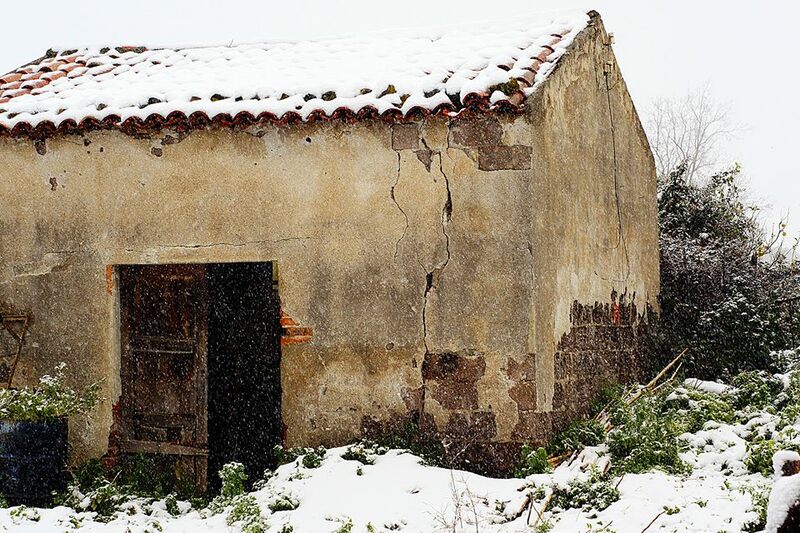 Credit photo, Helena Eriksson, Marco Garofalo, Antonio Macrì, Sakiko Chemi e Casa Niclodi.